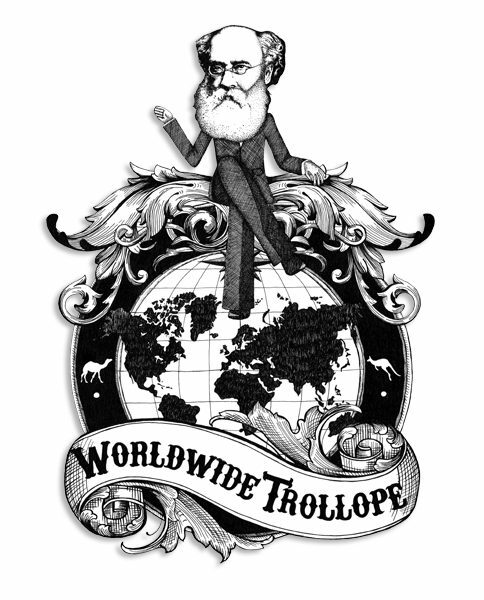 Recordings of the Worldwide Trollope conference sessions are available to members of the Trollope Society only. 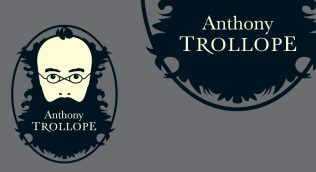 If you are a member of the Trollope Society please login to view the videos. 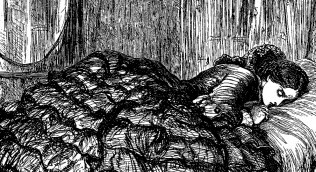 There is something enticing to an Englishman in the idea of riding off through the desert with a pistol girt about his waist, a portmanteau strapped on one horse behind him, and an only attendant seated on another behind him. There is a soupçon of danger in the journey just sufficient to give it excitement.